Sometimes, the laws that govern reality do not always hold firm. With the right tools they can be bent, twisted, and even torn. 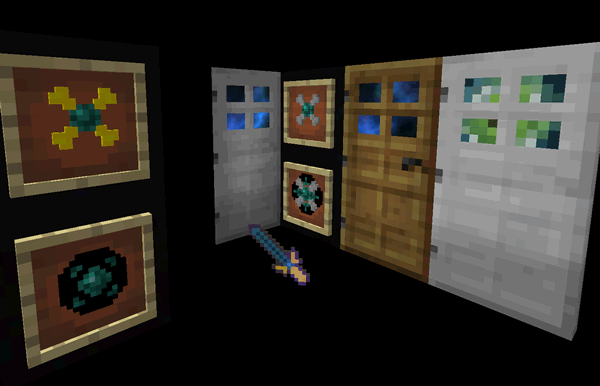 Push aside reality itself and enter the space between spaces with Dimensional Doors for Minecraft.